As one of the brightest products in Epson’s range, the EB-Z8350W suits the needs of demanding large venues and is designed for installation in government and educational establishments, auditoriums, museums, conference or exhibition halls. 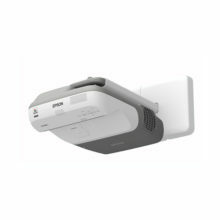 Bright – Its 8,500 lumens delivers clear and vivid images at WXGA resolution with ease. 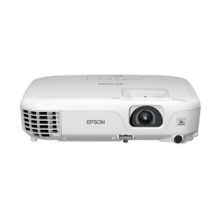 Epson’s 3LCD technology ensures high-quality images with its equally high White and Colour Light Output for vivid, natural colours and deep blacks, even in daylight. 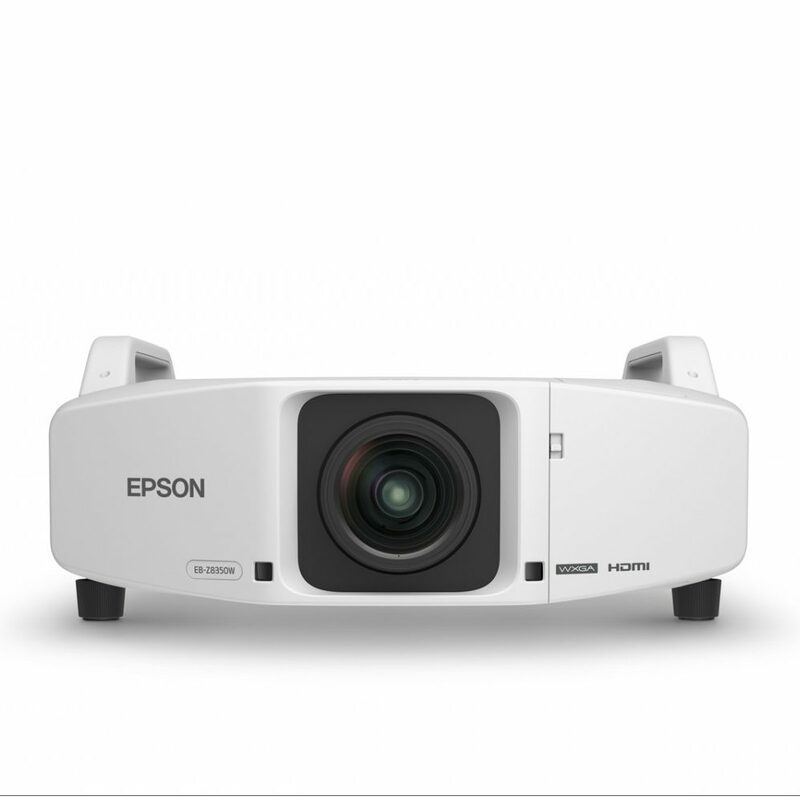 Lens provided – The projector offers first class adaptability, as it is compatible with all existing optional Epson lenses. Flexible – The flexible installation angle caters for both front and rear projection systems. The WiFi connectivity combined with a wide lens shift range both vertically and horizontally make for easy integration into any environment. 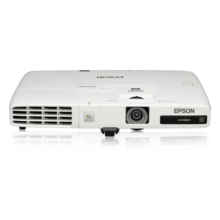 And tap into Epson’s EasyMP software to deliver split screen functionality, multi-PC projection and stream videos via WiFi. Technologically advanced – It offers Edge Blending for the very first time, stacking up to four projectors horizontally and two vertically. 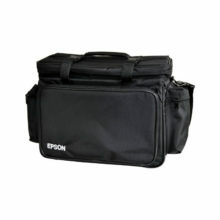 High quality images – Epson’s Super Resolution feature delivers a smooth, high-quality image, every time. Immaculate images – The Point and Arc Correction features allow for uneven screens and the built-in test patterns handle image calibration with ease.